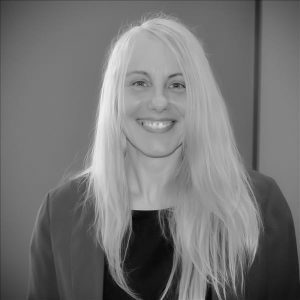 Jennifer has been working as an equality and diversity practitioner for over 15 years and has experience of working in both the private and public sector. She has experience of working strategically with senior management teams, providing support, advice and guidance in relation to equality and diversity and has a sound understanding of equality legislation and the principles of equality & diversity and inclusion. She has experience of main-streaming equality and building capacity within organisations to improve their equality practice. Her previous roles have included: Equality and Diversity Manager for DWP (Jobcentre plus), London Race and Diversity Strategy Manager for the National Police Development Authority (formally Centrex), Specialist Diversity Advisor for the Metropolitan Police, and Senior Equality Practitioner for Brent Council. Jennifer joined the saha Board in May 2014. Pat is responsible for overseeing the generic housing management and fund raising activities across a dispersed area.  She specialises in General Needs, Sheltered, Rough Sleepers, Mothers and Babies and Foyer accommodation. 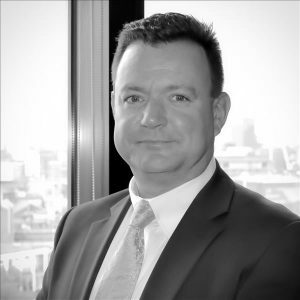 Tony joined Saha in August 2009 and has overall responsibility for saha's asset management functions, including development, major repairs, maintenance and servicing programmes. 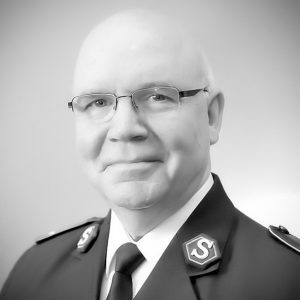 Commissioner John Matear is a retired Salvation Army Officer. He served for 34 years in a variety of appointments, latterly as Territorial Commander in the United Kingdom Territory with the Republic of Ireland. He joined the saha Board in July 2012 was subsequently appointed as Chair of the saha Board in September 2012.